D-Day. A game of many parts..
Confession time, I am an armchair general! I love RTS games, turn-based war games, squad base war games. 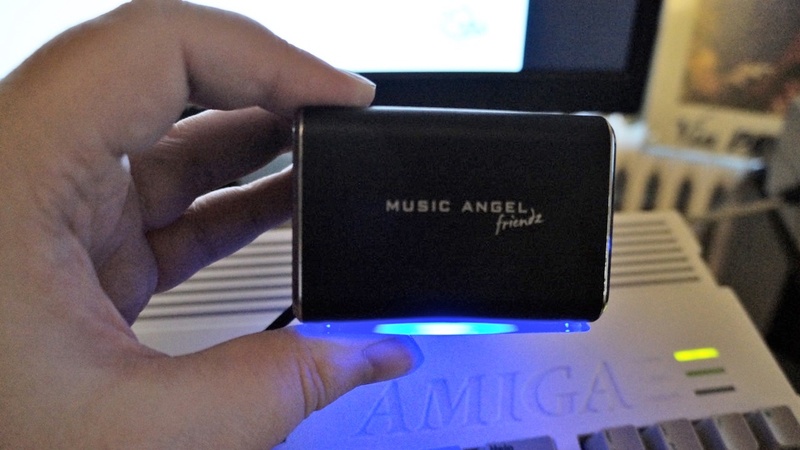 However in this area the Amiga is lacking except dune 2 and a couple of other note worthy games there are no major RTS titles on the Amiga (at the time) and the ones that were tended to be for the die-hard war gamer’s. Well I have made it my mission to sift through all the rough to find diamonds for you so this week we will start with a rough diamond D-Day. 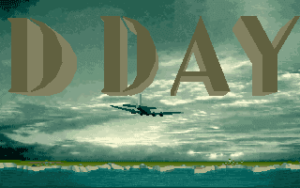 D-Day Released in 1993 (not to be mistaken for D-Day beginning of the end released a year later) was developed by Futura and published by US Gold, it is a multi, mini game strategy…..its much the same as… well something i’m sure, think Beachhead meats hearts of iron and your somewhere close. 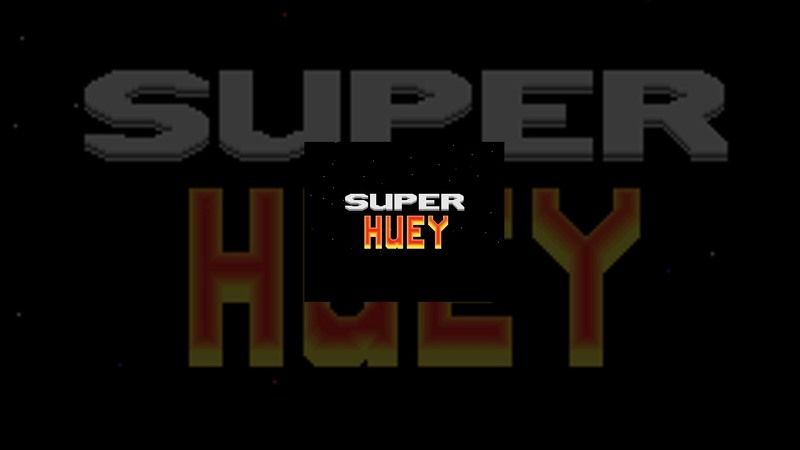 The game has 5″ish” games with-in it: 1st a grand strategy style map game, 2nd A 3D flight sim that has you bombing targets, 3rd a 3D tank sim where in you control a company of tanks, 4th a parachute mini game and finally a RTS Puzzle-esque game. “Sure it is but are they all good ?” To answer this questions we must review each part as its own thing, but to stop this dragging on ill do it quick, like ripping off a band-aid. Then we will wrap up with my overall thoughts sound good? GOOD! 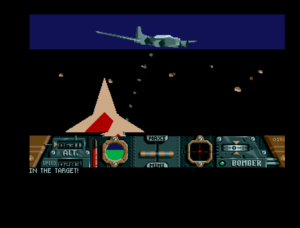 This mode sees you piloting a heavy bomber over the dark northern coast of France. Your objective, BLOW STUFF UP! This mini game play’s well enough, simple controls requiring not a lot of skill in fact virtually none, as there is no AA fire no enemy fighters and you have unlimited ammo its just a case of identifying your target and hitting it and sometimes its just an area you need to hit. The frame rate is slow 6-9 FPS and the models are very simplistic. PART 4 PARACHUTING.. Is that dust on your jump-wings? 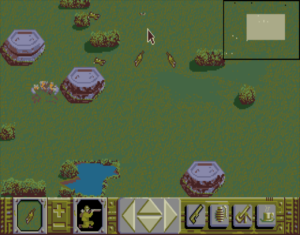 In this section you have to maneuver troops down to the landing zones through the buttons on the bottom right of the screen. 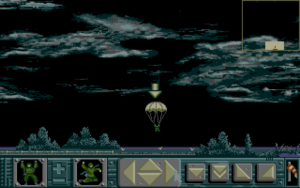 This becomes a juggling act and the enemy here is the wind, if one man hits another there chute’s collapse and they plummet to the ground so you have to space your guys out. I found stacking them up so they land at different times was best and it does get quite frantic. I could actually see this working as a little free to play android phone game. PART 5 INFANTRY.. We shall never fight on the beaches? 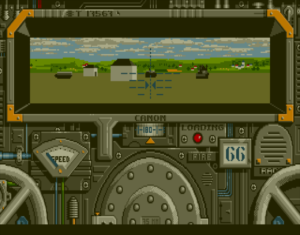 The 5th and final game within games is the infantry RTS section. Here you are given a certain number of troops to control just like command and conquer, kind of. There are 4 types of troop: Rifle men, Mortar men, medics and radio operators. RADIO OPERATORS !!!! I honestly don’t know what these guys are for but there they are. Mortars are a long range grenade thrower and rifle men can shoot and throw grenades, medics ???? I’m not sure as all guys die instantly. The plan is usually the same, eliminate enemy forces destroy emplacements and tanks, this mode can be a lot of fun. you can’t just assault everything, instead you have to work around things, out flank troops distracting them with one guy running up and throwing some grenades at him with another. Pill-boxes have to be taken from the side or rear and tanks fire long-range in a straight line so sneak up on em and give em a 6 inch mortar down the hatch. Animations of the little guys is great and i would have loved this section to be a bit more fleshed out but yes a lot of fun to be had. “Isn’t this d-day where are the beach assaults?” I’m not sure i played for 30 mins the game crashed so i started again for 30-45 mins and it hung again so I’m unsure if i just missed the beach assaults.